Over 400 of the most exceptional recipes to be found anywhere! 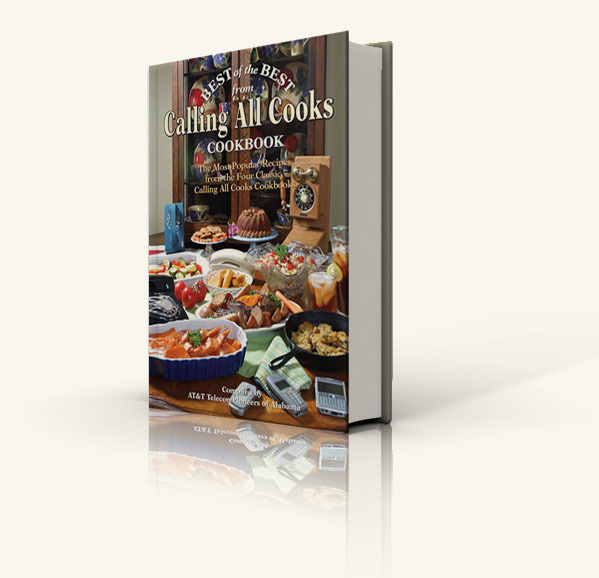 The four "Calling All Cooks" cookbooks with over 5,000 outstanding recipes have been condensed into one "Best of the Best" cookbook containing over 400 of the most exceptional recipes to be found anywhere! 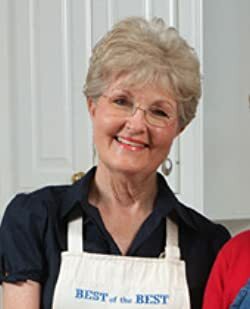 The "Best of the Best from Calling All Cooks" Cookbook is a treasury of classic family recipes compiled by the AT&T Telecom Pioneers of Alabama. 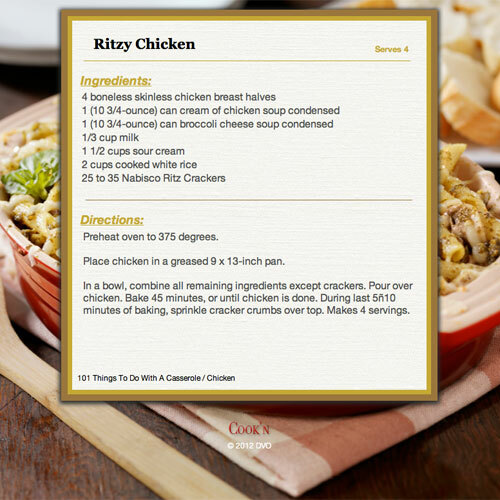 Only the most popular recipes from the Calling All Cooks Cookbook Series have been included. This cookbook also contains interesting facts and illustrations showing the evolution of the telephone over the years. "We have the full set of 'Calling All Cooks' from the Alabama Pioneers. We love the simple, varied recipes provided from people within our region. So glad to accidentaly find this particular book!" --Johnathan A.